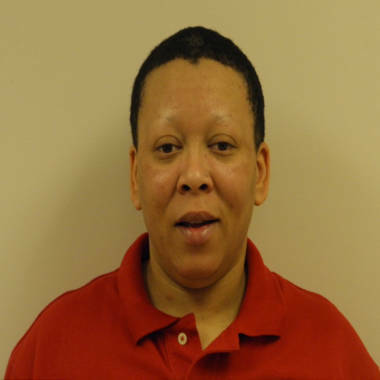 Betina Young, 44, pled guilty to five counts of illegal tampering with records. She has to complete five years of probation. An Ohio judge channeled his inner Ebenezer Scrooge in ordering a creative sentence Monday: Five Christmases in jail. Judge Michael J. Holbrook of the Franklin County court is known for issuing “Holbrook holidays” to give individual’s time to think about what the crimes they have committed. The "holiday" includes a minimum of three days in jail each December around Christmas while on probation, although Holbrook leaves the exact amount of jail time up to the probation department. Betina Young, 44, pleaded guilty to five felony counts of tampering with records to help immigrants illegally enter the country. On Monday, Holbrook issued his sentence of five year’s probation and a $3,000 fine, according to court documents. If Young violates her probation, her “Holbrook holidays” will be replaced by 15 years in state prison at the Ohio Department of Rehabilitation and Correction, the judge said.